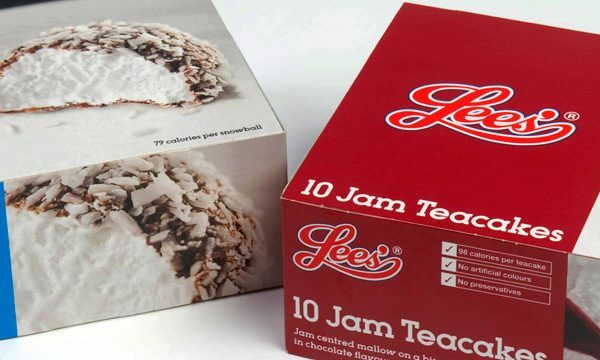 Cloud application provider Infor, has provided confectionery manufacturer Lees of Scotland, an Enterprise Resource Planning (ERP) system to support a modernisation project focused on value engineering. The application, which was deployed by Infor partner Indigo Software, is expected to maximise capacity on the company’s nine production lines through facilitating easier access to more detailed insights, and allowing the company to boost service levels and explore new growth opportunities. In order to maximise capacity across Lees of Scotland’s product range, while supporting regulatory requirements, the team needed a system which allowed visibility of all business process from order processing and financials through to the supply chain. A long-standing user of Infor ERP, Lees of Scotland upgraded its previous version of the software as part of a value engineering project to maximise quality and service whilst ensuring the business was operating as efficiently as possible. “Food manufacturing is an increasingly challenging industry as costs increase, consumer trends evolve at a quicker rate than ever before, and changing legislation puts pressure on processes,” comments David J Simson, finance director, Lees of Scotland. “Traceability has been a game changer in the food industry and for many manufacturers, has been a catalyst for new systems,” comments Mike Edgett, industry and solution strategy director, Process Manufacturing, Infor. “For any manufacturer, automating core process is imperative in reducing costs, boosting productivity and minimising risk,” comments Darren Baxter, CEO at Indigo Software.